Same day service and fast free quotes! Proudly offering Senior and Veteran discounts. 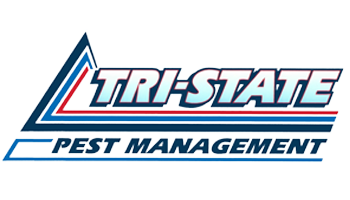 Tri-State Pest Management is a full-service pest control company. 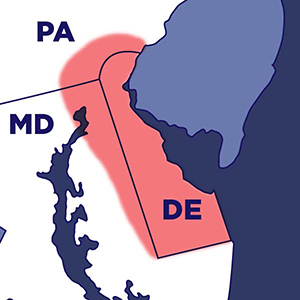 Serving major areas of PA, DE, and MD, Tri-State offers safe and effective pest control from state certified technicians. 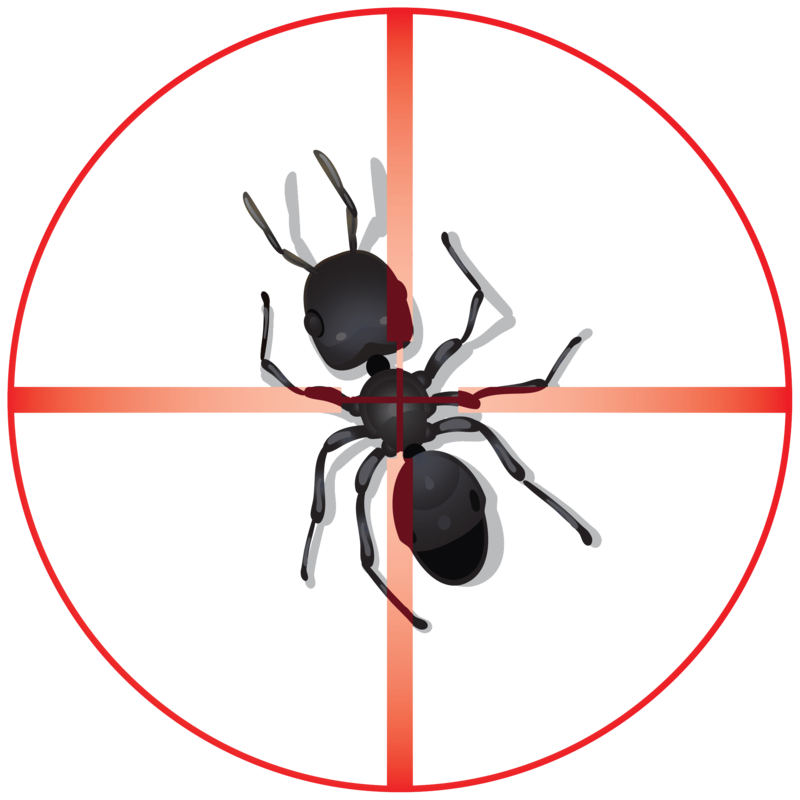 Simply call us and we’ll get rid of the pests that bother you, and, more than that, help you to forget that you even had the problem in the first place. We’ll provide the treatments that get rid of what bugs you – quickly, quietly, promptly, and permanently. Bed Bugs get their name from living inside of and feeding in beds. They are a nocturnal creature that feed on blood. Bed Bugs can hide pretty much anywhere. In your mattress, sheets, pillows, bed frame, in or around pictures and even in your wall sockets. Bed Bugs do not transmit diseases but their bites can leave a red, irritating rash that forms a welt. They especially love to dine on humans. Tri-State Pest Management is an industry leader in finding and eradicating these pesky Bed Bugs. Bed bugs get their name from living inside of and feeding in beds. They are a nocturnal creature that feed on blood. Bed bugs can hide pretty much anywhere. In your mattress, sheets, pillows, bed frame, in or around pictures and even in your wall sockets. Bed bugs do not transmit diseases but their bites can leave a red, irritating rash that forms a welt. They especially love to dine on humans. Tri-State is an industry leader in finding and eradicating these pesky Bed Bugs.